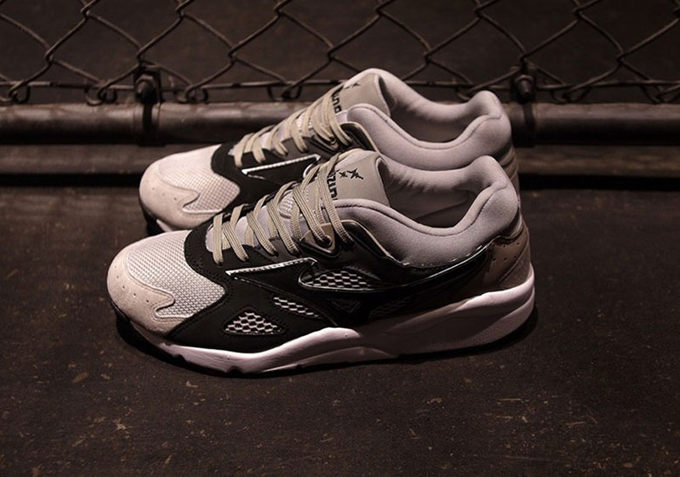 Scale back your colour palette this season with the MIZUNO X MITA X WHIZ SKY MEDAL GREYSCALE. There was once a time when three-way collaborations were somewhat of an anomaly before recent years saw multiple powerhouses coming together in force more and more often. Some might say that three’s a crowd, but Mizuno, mita, and WHIZ Limited demonstrate how to do it properly. Showcasing the power of Greyscale, the Sky Medal gets dressed up on multiple shades of grey from front to back, creating a subtle but convincing visual depth to this substantial design. 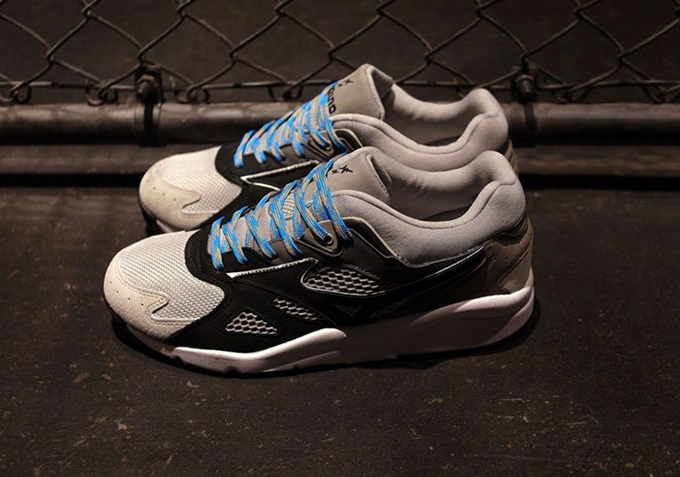 The MIZUNO X MITA X WHIZ SKY MEDAL GREYSCALE is set to drop on SATURDAY 2 FEBRUARY. 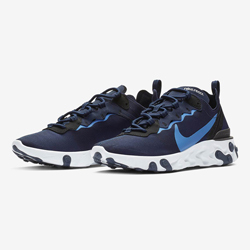 Hit the banner below to shop the latest from Mizuno at FOOTPATROL.